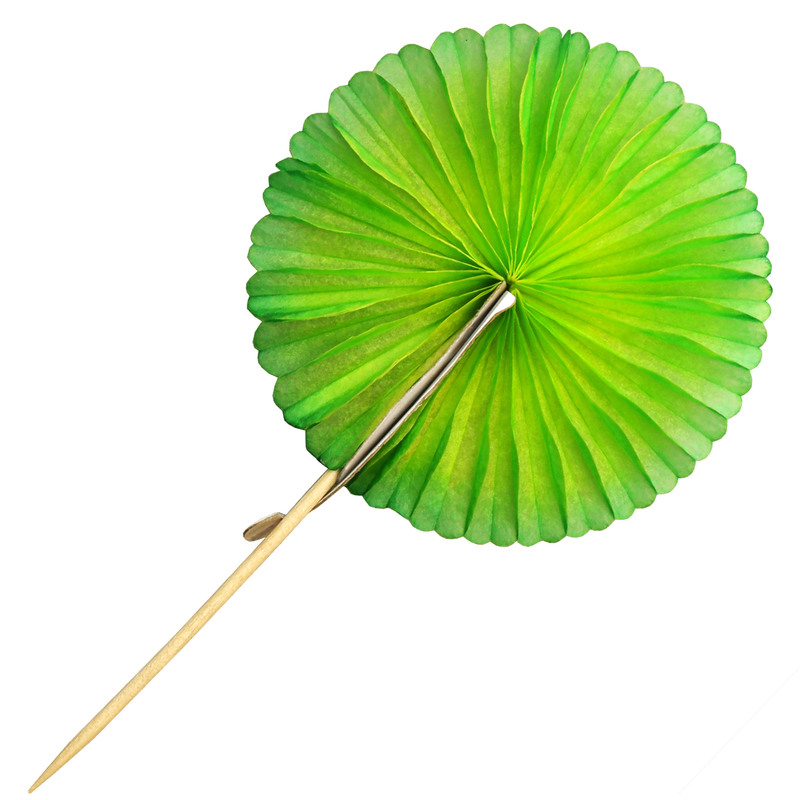 Brighten up any drink with the funky Cocktail Fan Picks. Perfect for tropical beverages, these wooden sticks are each topped with a colourful paper flower decoration, ideal for bringing that summer feeling to drinks and party food. 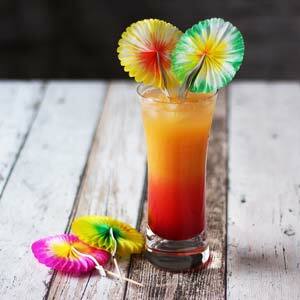 "These fans look great & add a pretty final touch to any cocktail."